Resort Collection has managed rental units in PCB for over 25 years. We have experienced continual growth and success by providing exceptional service to our rental owners and guests. We currently manage over 900 individually owned vacation rental units, and we are continuing to grow due to a thorough knowledge of the vacation rental industry and a genuine concern for the best interests of our owners. We offer full-service and limited-service management programs to fit your needs. 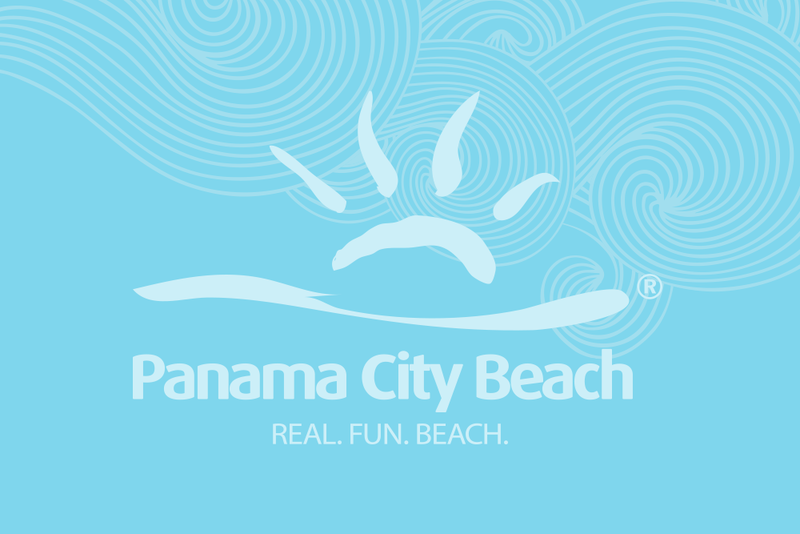 We understand the level of service that our owners and guests deserve, and The Resort Collection of Panama City Beach is dedicated to perfecting your vacation rental experience.